Paul Lambert- He is available after leaving Stoke City by mutual consent after their relegation from the Premier League in May. Lambert has bags of experience in the Championship from managing the likes of Norwich City, Blackburn Rovers and Wolves so will always be linked with posts that become vacant. Paul Heckingbottom- The 41-year-old did an impressive job in his two years at Barnsley when he won the Football League Trophy, the League One Play-Offs and guided them to 9th in the Championship. He was rewarded with the Leeds United job but his tenure at Elland Road ended prematurely. Heckingbottom deserves another chance. 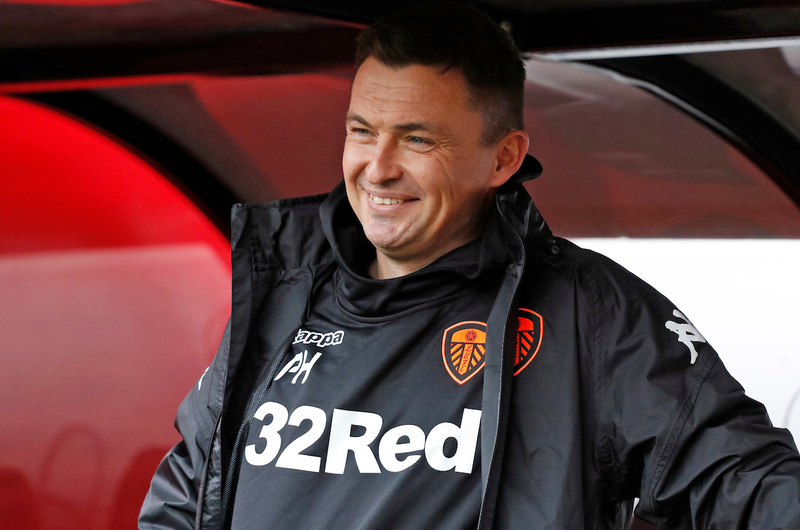 Paul Heckingbottom Head Coach of Leeds United during the EFL Sky Bet Championship match between Sheffield Utd and Leeds United at Bramall Lane, Sheffield, England on 10 February 2018. Picture by Paul Thompson. Mick McCarthy- He will no doubt get another job in the second tier this season. The ex-Millwall, Ireland, Sunderland, Wolves and Ipswich Town boss is inevitably going to come into a club and keep them up before the end of the campaign. Carlos Carvalhal- The Portuguese boss left Swansea City in May and would be a shrewd appointment by a Championship side. He got Sheffield Wednesday to the Play-Offs in two out of his three seasons at Hillsborough but the Owls were denied by Hull City and Huddersfield Town respectively. Jaap Stam- He was sacked by Reading in March and has been out of work since. Stam had an impressive first season at the Madejski Stadium and his Royals side were a penalty shootout away from the Premier League in the Play-Off final. The Dutchman is an option for clubs.